Xiaomi, the top smartphone manufacturing company in China is well known for offering good specifications phones at reasonable pricing. Xiaomi already launched half a dozen of smartphones in the Indian market. As India is a market for budget phones, the price of the handset matters. So, if you have a budget of around Rs. 6,000 – Rs. 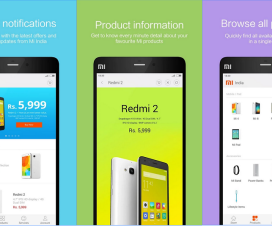 10,000, then here is the list of best Xiaomi Mi & Redmi smartphones to consider. 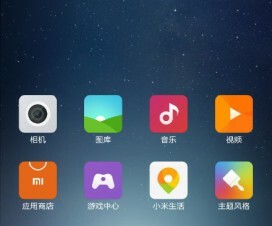 All these smartphones runs on latest MIUI 8 OS on top of Android Marshmallow/Nougat. 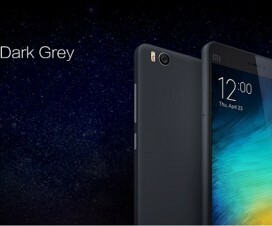 Xiaomi Redmi Note 4 is the first smartphone I would prefer you to buy in the Rs. 10,000 price category. The company has sold over 1 million of Redmi Note 4 units in India in just 45 days of its initial launch. The device packs with some great value for money specifications like 5.5-inch Full HD display, powered by an Octa-Core Snapdragon 625 SoC, hybrid dual SIM support and runs on Android 6.0 Marshmallow with MIUI 8 on top. The Redmi Note 4 also has brushed metal body with chamfered edges, fingerprint sensor on the back, 4G LTE connectivity along with support for VoLTE and packs a 4100mAh battery. According to the various tests reports, the device offers 25% more battery life compared to that of Redmi Note 3. On the rear side, you’ll also find a 13MP shooter with features like PDAF, Sony IMX258/Samsung S5K3L8 sensor, dual-tone LED flash, f/2.0 aperture and a 5MP front facing camera. Like Redmi Note 3, it also comes in different storage variants i.e. 2GB + 32GB Storage, 3GB + 32GB storage and finally the high-end variant with 4GB RAM + 64GB storage. 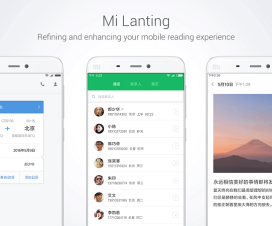 It is available to purchase on Mi.com and Flipkart online stores in India. 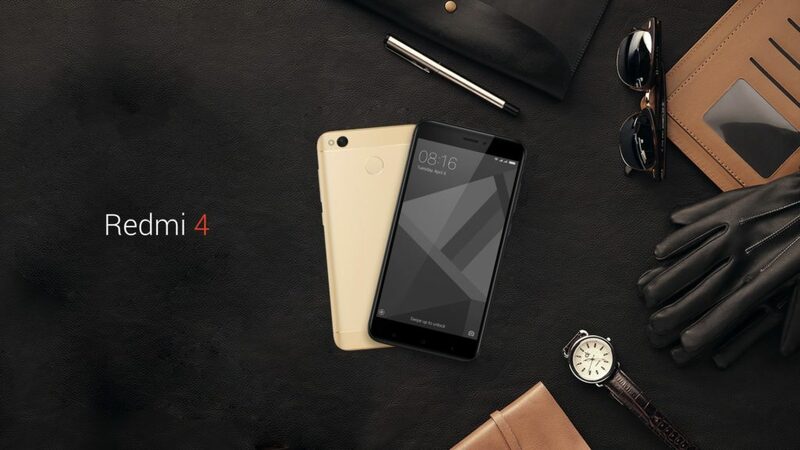 Xiaomi Redmi 4 is the latest offering from Xiaomi under mid-range segment. Pricing just Rs. 6,999, the device is one of the best value for money smartphone. It has 16GB of internal storage coupled with 2GB of RAM. Apart from this, company also announced two other variants – 3GB RAM + 32GB storage and 4GB RAM + 64GB storage pricing Rs. 8,999 and Rs. 11,999 respectively. Coming to the Redmi 4 16GB, it features a 5-inch HD display and is powered by a 1.4GHz Octa-Core Snapdragon 435 processor. There is a 13MP rear camera with LED flash and a 5MP front facing camera for video calling. It runs on MIUI 8 based on Android 6.0 Marshmallow and features a fingerprint scanner on the rear panel. There is a 4100mAh massive battery on the back which provides backup for two days. Pricing just Rs. 5,999, it is one of the cheapest Xiaomi phone launched till date. It has 4G connectivity feature with VoLTE and has hybrid dual SIM (micro + nano / microSD) support. 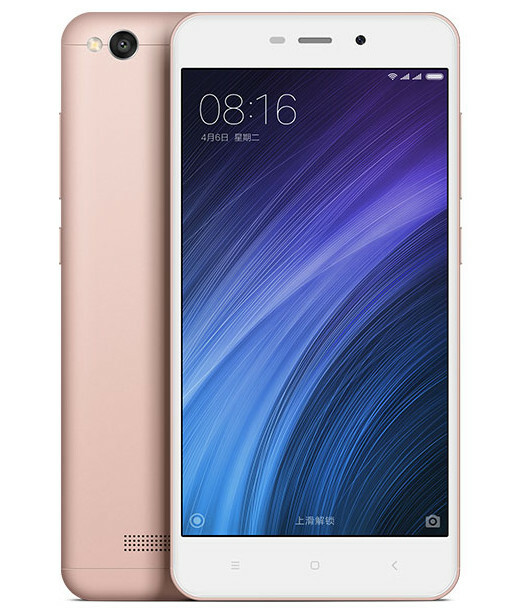 The Xiaomi Redmi 4A sports a 5-inch HD display, is powered by a 1.4GHz Quad-Core Snapdragon 425 processor and runs on MIUI 8 based on Android 6.0 Marshmallow. The device was first launched in China alongside the Redmi 4 and Redmi 4 Prime smartphone. You can check the complete comparison overview of Redmi 4A vs Redmi 4 vs Redmi 4 Prime. The other specifications of Redmi 4A includes a 13MP rear camera with LED flash, 5MP front camera, 2GB RAM, 16GB internal storage (expandable up to 128GB with microSD), and a 3120mAh battery on the back. It is already on sale on Mi.com and Amazon India website for Rs. 5,999. 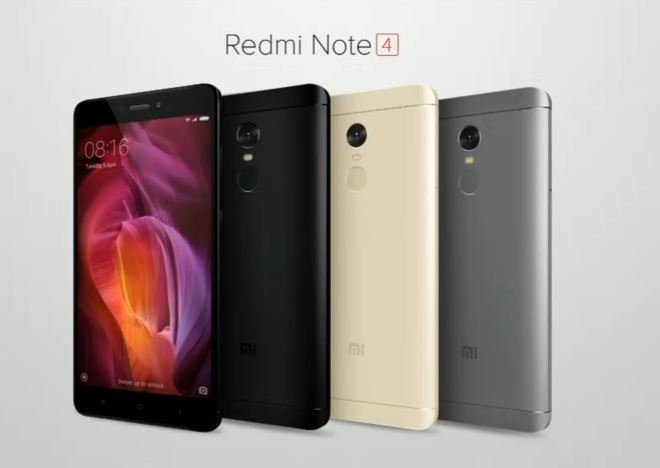 The Xiaomi Redmi Note 3 is the latest Android smartphone launched in India in its popular ‘Redmi’ series. With full metal design and fingerprint scanner, the device makes its strong position in the mid-range segment. The smartphone beats other top OEM device namely Coolpad Note 3, Lenovo Vibe K5 Plus, Motorola Moto G 3rd Gen, Asus ZenFone 2 Laser, & more in terms of performance. 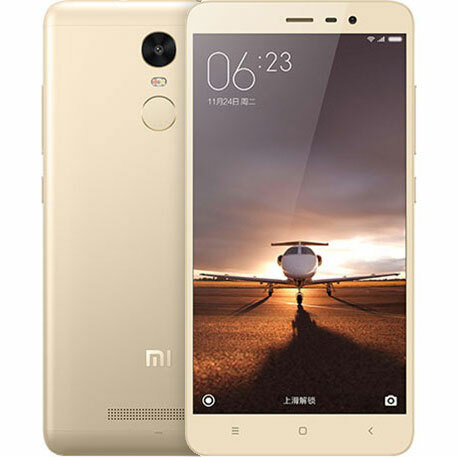 The specs of Redmi Note 3 includes a 5.5-inch FHD display, is powered with Snapdragon 650 processor, 2GB RAM, 16GB internal memory (expandable with microSD card), 4050mAh battery, 16-MP rear camera (8-MP front), and has 4G LTE support. Like various entry level smartphones, it also has fingerprint scanner on the back. Stay tuned as we will update the post regularly whenever a new Xiaomi mobile launches in India. If you really like the post, do share with your friends using the below sharing buttons.